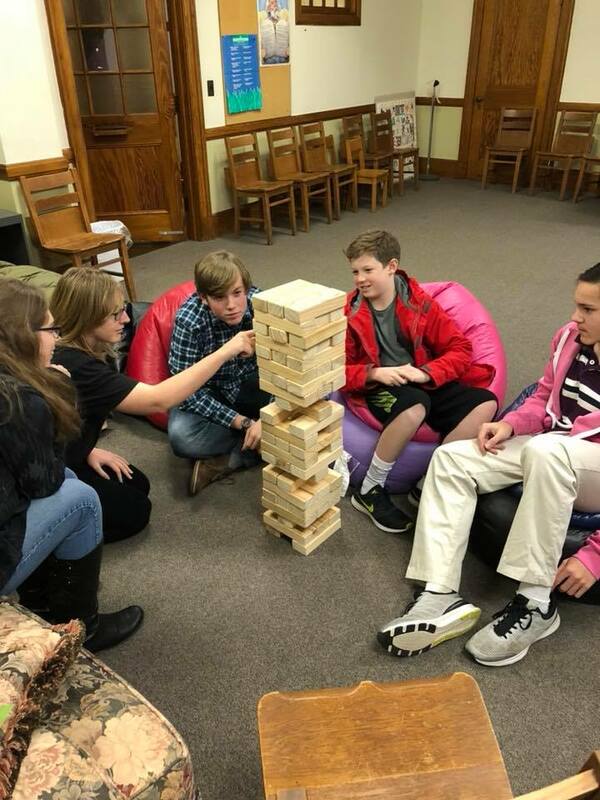 The purpose of First Pres’s Youth Group is to show these students what it means to live out their faith in Christ through interactions and service to others while having fun along the way. We encourage the youth of families attending our church to invite their friends to join in, too. Our Youth Group is active in local and international mission experiences. This past year we repaired and painted a home in a local neighborhood, and we also traveled to Tijuana, Mexico, to build a home for an impoverished family. On a normal Youth Group night, though, we play games, talk about life, and what it looks like to be a person of faith in the modern world. For more information please contact the Rev. Casey Carbone. His phone number and email address can be found here.